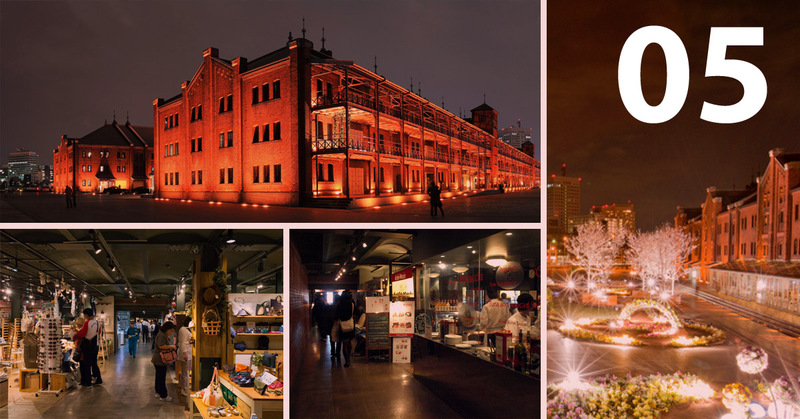 7 Must Visit Sites In Yokohama!!! Let me get this clear first, I have never been to Japan, but it has always been my dream to fly to Japan. As of now, I am really working hard to make this dream come true. 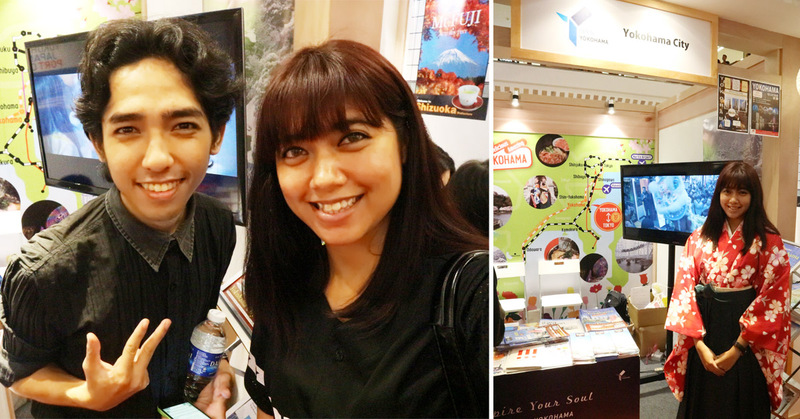 Ever since I went to the Japan Travel Fair that was held at One Utama last week, I have been on a constant google search for the top sites to visit in Yokohama. Pretty simple actually, the Yokohama booth people are the ones who invited me to the fair, and I only managed to learn briefly, what this city has to offer. After an insightful 20 minutes crash course, these 7 out of the top 50 attractions in the 2nd largest city in Japan, are the ones that got me really excited and eager to book a flight ticket. The first place that got my eyes wide open was the Sankeien Garden. Now, you must be wondering out of all the attractions why a garden, right? Well, since young I have always imagined that (if ever I would be able to travel to Japan) I will be walking in a large garden that has multiple ponds filled with Japan's iconic carp fish surrounded by beautiful sakura flowers. Oh! and of course while crossing man-made wooden bridges. Honestly, I didn't know that my vision of such place when I was younger actually really do exist! The best part is, I was informed that this place has lots of different flowers blooming throughout the whole year, according to their seasons, such as Japanese plum, cherry blossoms, iris and lotus. My interest and love for flowers have been getting pretty intense these days. And I am yet to find a flower that is my favourite. 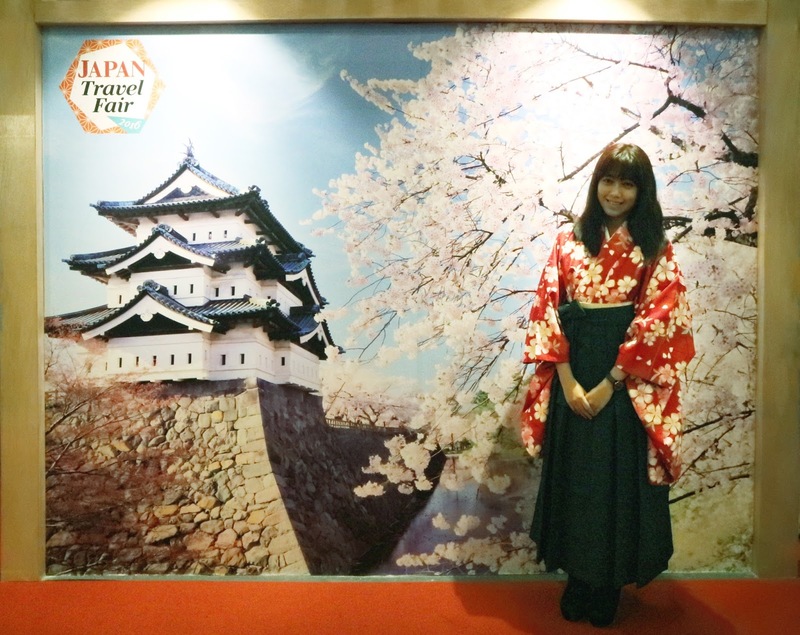 If you are not planning to try out wearing the locals traditional costume, then your travel to Japan would be a waste! 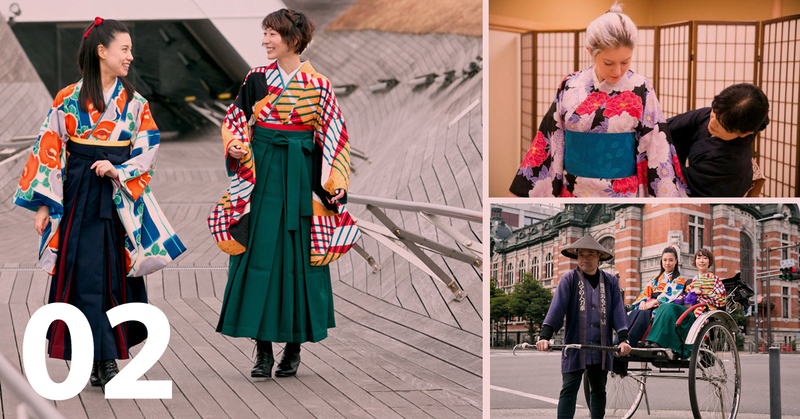 In Yokohama, there is a place called the Yokohama Kimono Station, which allows you to rent their attires for a whole day, while you walk around the city. The experts there are really quick and very reliable! How I know this? 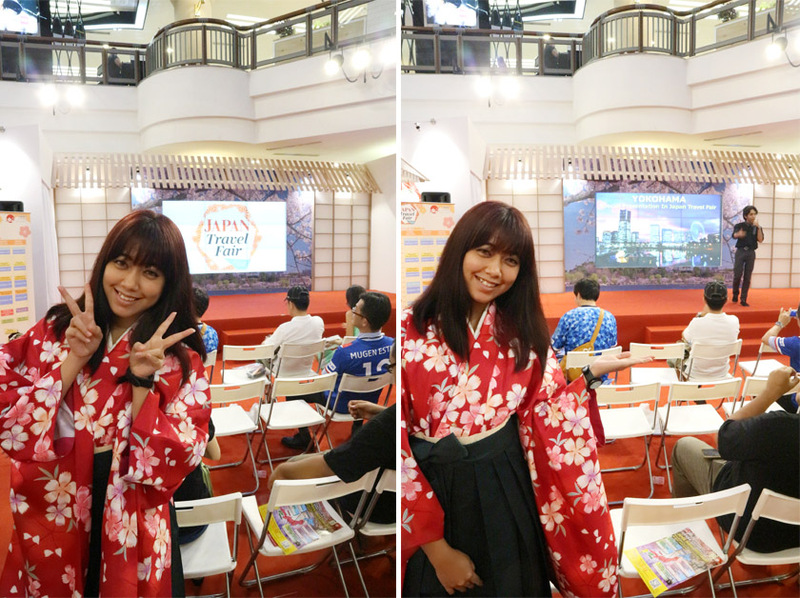 I was personally dressed up in a Haikara by the same expert who flew down to KL during the Japan travel fair. Personally, I do prefer to wear the Hakama (Haikara) over Kimono, as it is easier to move around and it is way faster to put on. Plus, I feel like I look like I'm about to go into a battle cause it reminds me of Samurai X. At this rental place, you can choose 3 different types of attire - Hakama, Kimono and Furisode. A friendly reminder, though you can wear the traditional costume for the whole day, but please do return them before 5.30pm if not you will be charged a day extra. Punctuality is key in Japan. What is not to love about ramen right? 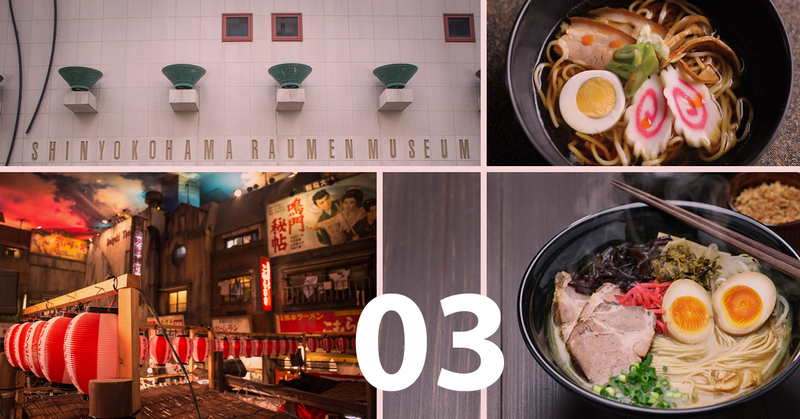 In this modern city, there's the world's one and only ramen museum, Shinyokohama Raumen Museum! Here you can not only 8 different restaurants' ramen, but you can also buy everything ramen-related utensils, and you can even create your own original blend of ramen. Now, don't tell me your ramen-senses aren't tingling yet! Why would I ever not take the chance to go on the world's tallest Ferris wheel with a clock, right? With a 360-degree view of Yokohama, it would be perfect for me to take my photographs within 15 minutes! Especially at night, the view is incredible. This city is also known for its crazy roller coaster rides! I know I am a chicken when it comes to these kinds of rides, but hey YOLO!!! 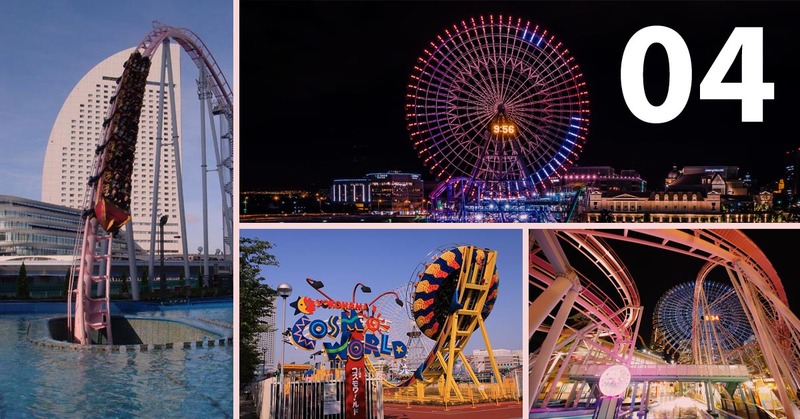 All these rides are available at Yokohama Cosmoworld. For the shopping kaki, this Red Brick Warehouse is just for you! Inside you will find the most stylish items available in Yokohama and it is also a perfect place for souvenir shopping! 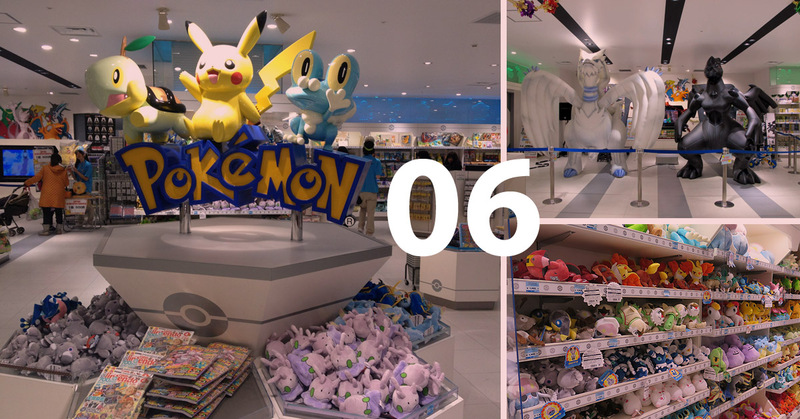 If you an avid Pokemon trainer, then I would suggest that you don't miss Pokemon Center 2-B from your itinerary! Though I am not a full pledged trainer, I won't be missing out on my chance to catch all these adorable monsters. I guess it is safe for me to say that their adorable red pandas are the highlight of this Nogeyama Zoo, since when I google up the place, mostly are the pics of these cuties that appears. 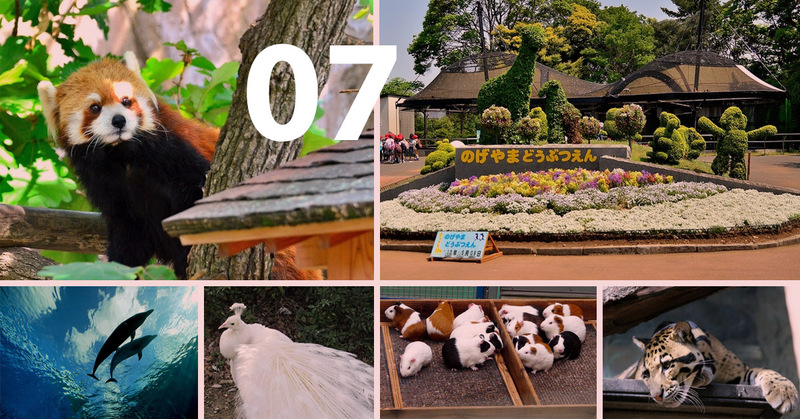 Besides the fact that this zoo boasts over 100 species of animals, the reason why it is a popular tourist site according to visitors is because it's in the heart of Yokohama and it's FREE to get in!!! Weeeee!!! I do need more time with animals, as humans are quite complicated. 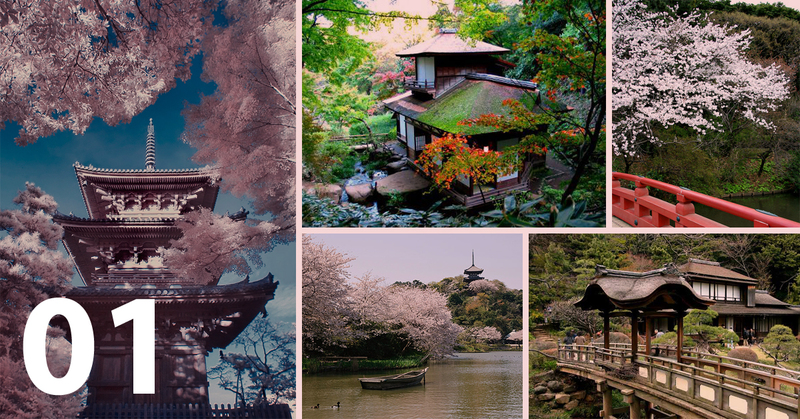 For now, these are the 7 places in Yokohama that I would like to visit and is on my travel list. You can find out more of Yokohama in here! I would like to take this chance to thank Ash for inviting me to the fair, it was really interesting and has certainly made me more enthusiastic about the whole trip to Japan. I also managed to see him MC live at the event, though he said he was nervous as there were no script, dude you looked like a pro up there! Here are more pictures and a short video from the event. wow~damn cool. May I know approximately how much you spent over japan trip? Wew. Bila-lah would I have a chance to visit Japan. All of these 7 places looks so cool. But I would never miss the Pokemon center 2-B. That seems to be pretty Awesome!!!! putting this into my japan bucket list! Yeay! Have fun at there! Japan is a beautiful country, hope one day i can visit.